Mozaic Restaurant in Ubud embodies the philosophy of ‘Cuisine du Marché’ – the marriage of seasonal ingredients from the islands of Indonesia to modern French techniques of cooking and presentation – in an elegant setting with impeccable standards of service. 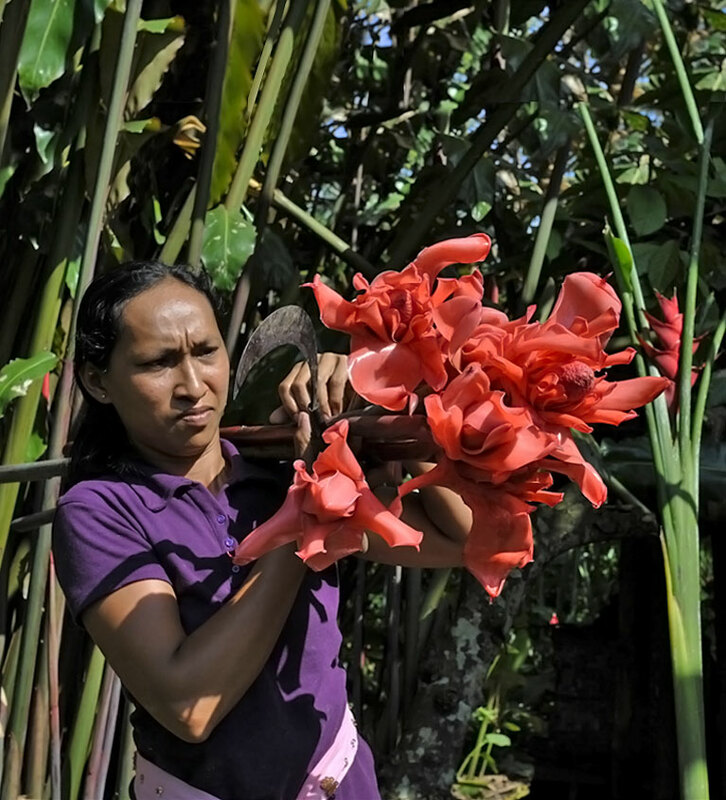 The intimate garden set restaurant has become a quintessential stop on any discerning travelers’ journey in Bali. Mozaic’s range of tasting menus provide different levels of experimentation and they change regularly to keep pace with Mother Nature. 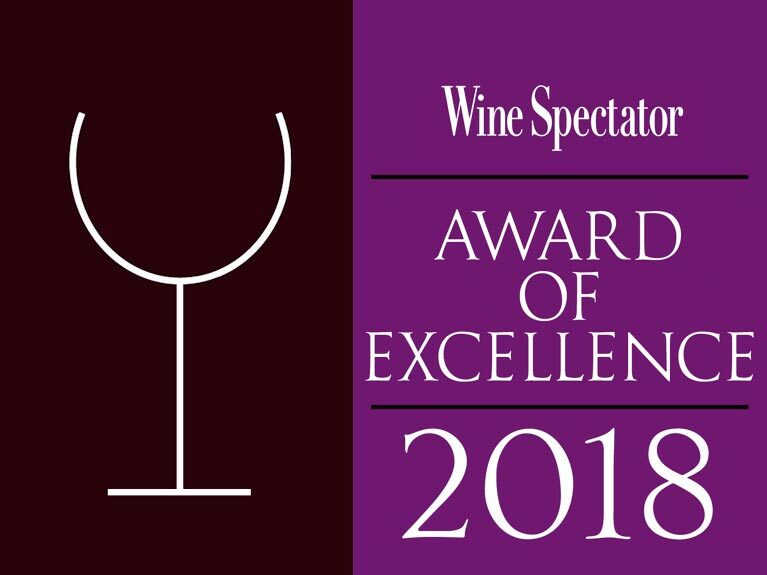 Wine Spectator’s Restaurant Awards recognize restaurants whose wine lists offer interesting selections, are appropriate to their cuisine and appeal to a wide range of wine lovers. 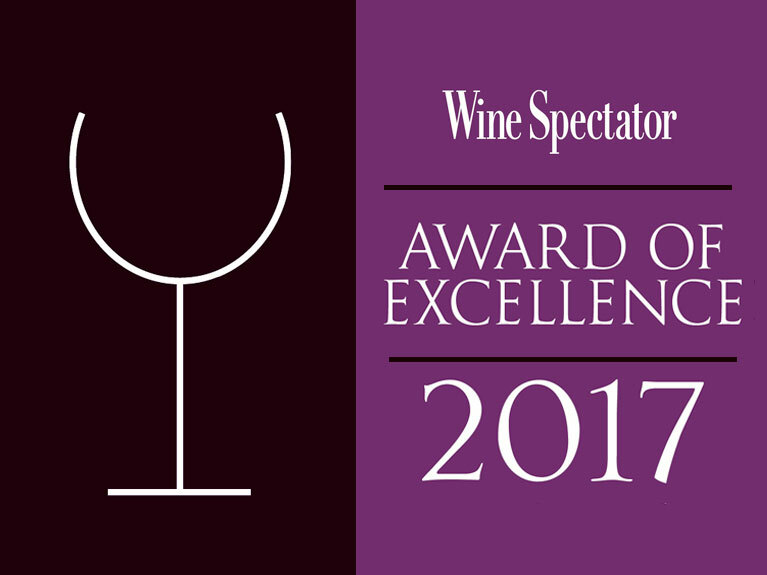 To qualify for an award, the list must present complete, accurate wine information. It must include vintages and appellations for all selections, including wines available by the glass. Complete producer names and correct spellings are crucial, and the overall presentation and appearance of the list is also taken into consideration. After meeting these basic requirements, lists are judged for one of the awards. Mozaic Restaurant Gastronomique is the first restaurant in Southeast Asia to be recognized by the prestigious ‘Les Grandes Tables Du Monde’ (The Grand Tables of the World), joining an exclusive membership that includes some of the world’s most famous restaurants, such as Lucas Carton (Alain Senderens), Le Louis XV and Plaza Athénée (Alain Ducasse), Guy Savoy (Guy Savoy) and The French Laundry (Thomas A Keller). Asia’s 50 Best Restaurants list is published by William Reed Business Media, which also publishes The World’s 50 Best Restaurants. 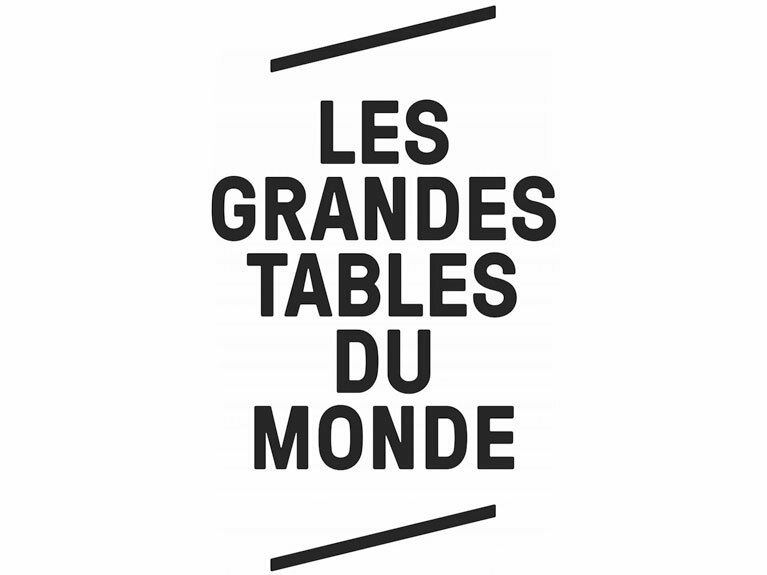 The World’s 50 Best Restaurants list is an annual snapshot of the opinions and experiences of over 900 international restaurant industry experts. It is recognised around the world as the most credible indicator of the best places to eat on Earth and is the trusted arbiter of what matters in global cuisine. 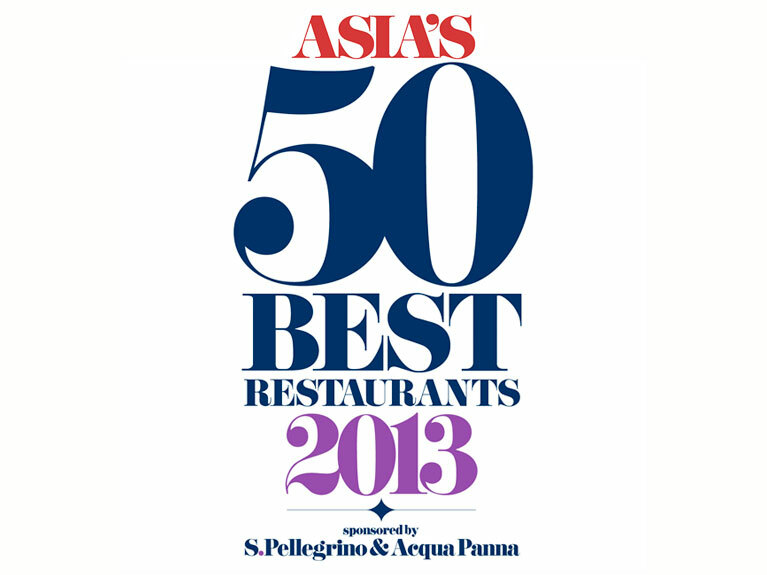 Asia’s 50 Best Restaurants list covers North, East, South East and South Asia and is voted for by the World’s 50 Best Restaurants’ Academy of judges as part of the overall voting for the World’s 50 Best Restaurants. This restaurant / restaurant chain has been in operation for at least ONE year (at the point of nomination) and demonstrates a well-maintained standard of excellence, as well as exceptional gastronomic and service excellence in the region. 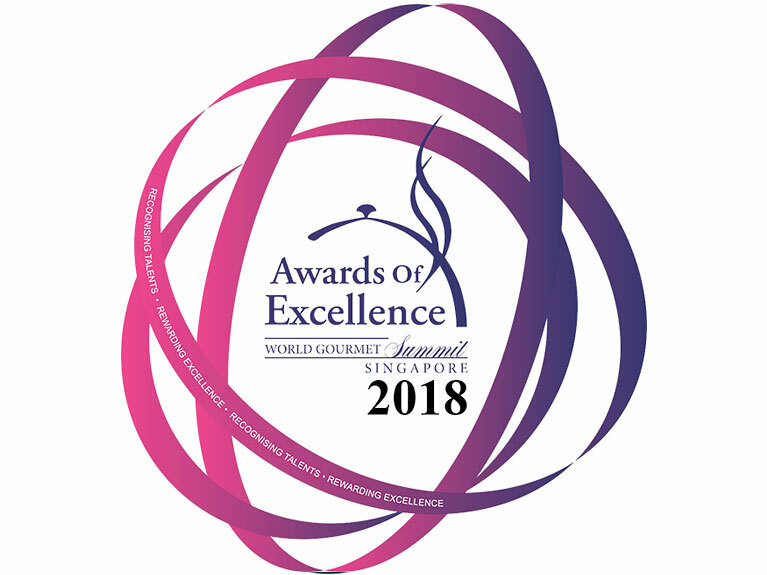 This award seeks to recognize a restaurant / restaurant chain which server Asia cuisine and promotes culinary and service excellence in the region. Eligible restaurants must have been in operation for two or more years (at the point of nomination). 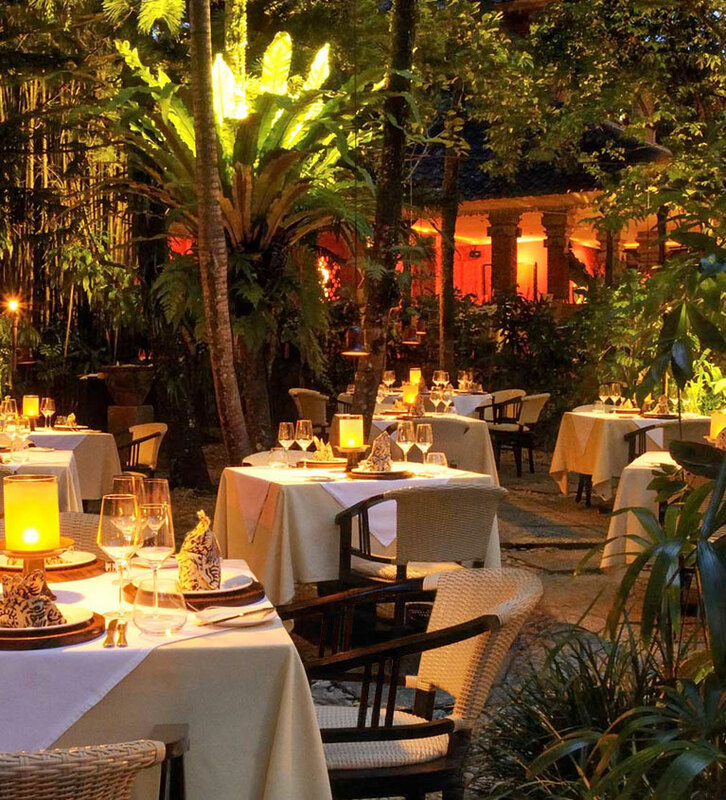 The nomination restaurant must have consistently exceeded the standards of excellence and provided extraordinary dining experiences for guests. 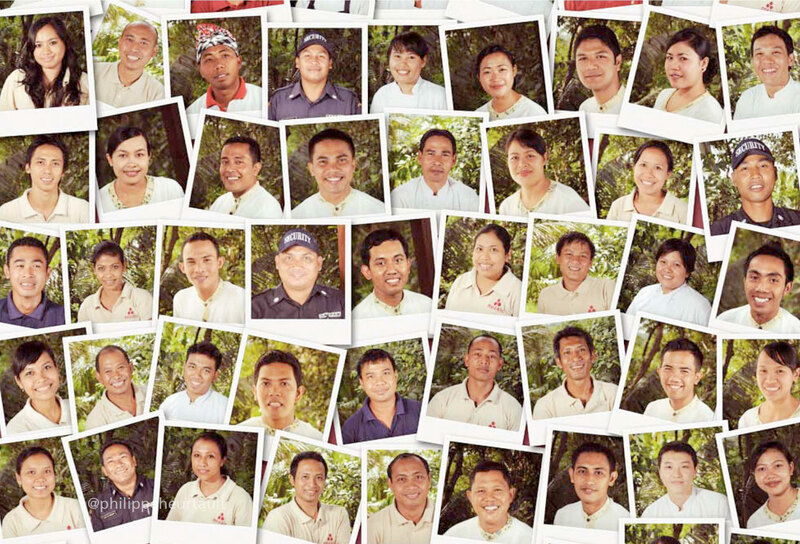 Mozaic would not be a success story if it were not for the wonderfully friendly and professional staff members that look after every detail of the restaurant from the administration to the preparation and service of the food and beverages. 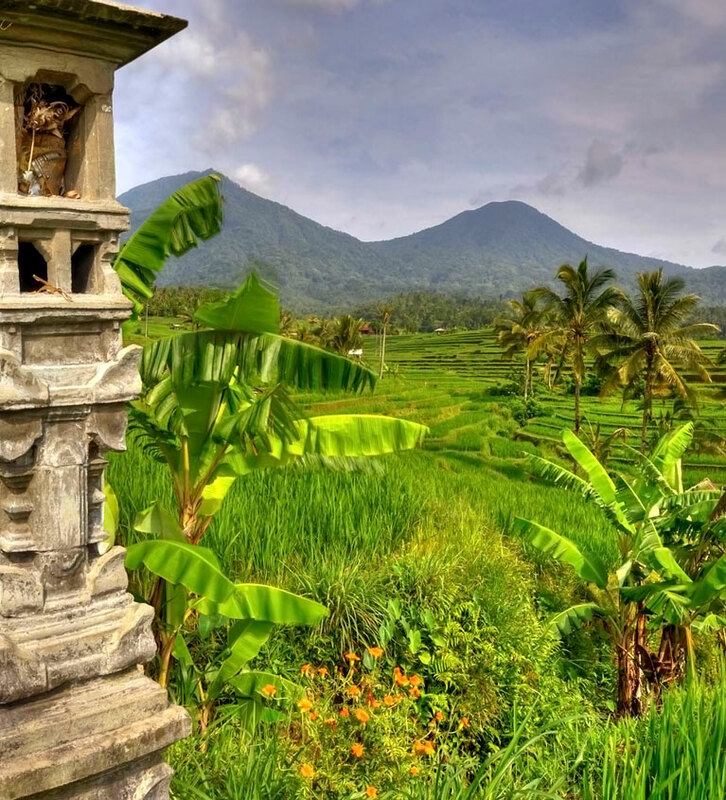 Mozaic is blessed to be in Bali and to have such wonderful people with such a rich culture to work with and represent its brand. This is the story of a mosaic of savours and cultures — the journey of the young French-American chef Chris Salans from the high cuisine of Europe and the USA to the great natural abundance of Indonesia with all its mysterious scents, the story of his discoveries and the evolution of his own cuisine. After 16 years of continuous success at Mozaic, Chris Salans and his team dreamed of sharing their creations from the kitchens of Mozaic with the rest of the world. 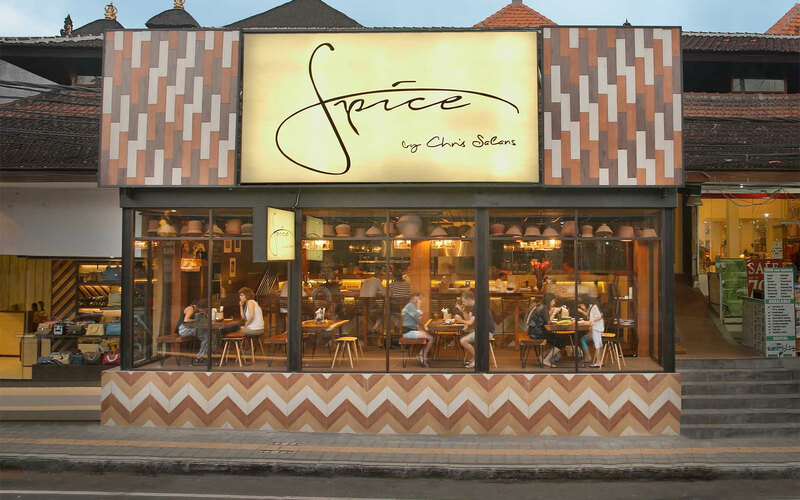 In 2015 Chris created Spice by Chris Salans – a casual and affordable bistro style restaurant serving modern Indonesian cuisine and cocktails, where innovation and interaction are at the forefront.